Get the guitar tab book for Ozzy Osbourne's classic heavy metal album, featuring the amazing guitar work of the legendary Randy Rhoads! 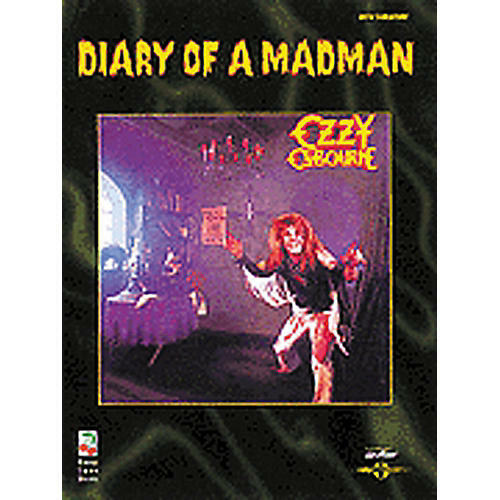 Includes tablature and lyrics for all the songs from the album: "Believer," "Diary Of A Madman," "Flying High Again," "Little Dolls," "Over The Mountain," "S.A.T.O.," "Tonight," and "You Can't Kill Rock And Roll." 78 pages.